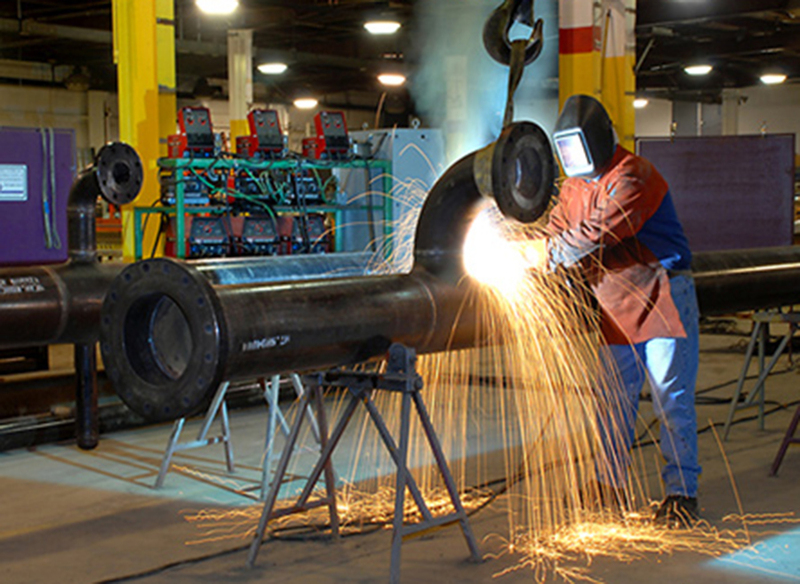 Over the years, the general strength of Steuben County's ability to design and manufacture metal products, through cutting, forming, welding, machining, treating and coating, has created a substantial number of firms that specialize in this area. 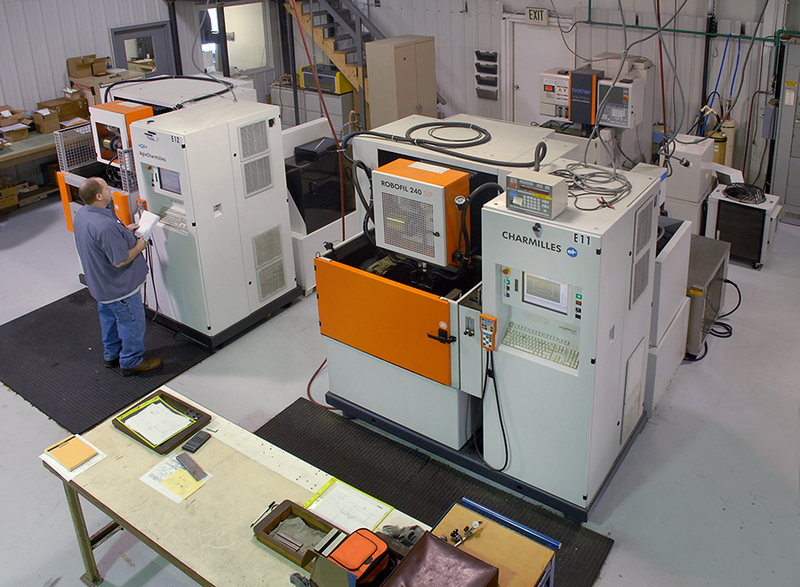 Some are job shops, well equipped to design and manufacture prototypes and small run metal products and components. Some have developed specific product lines, ranging from material handling equipment to point-of-purchase displays. Over 1,700 people are employed in this industry sector in Steuben County.